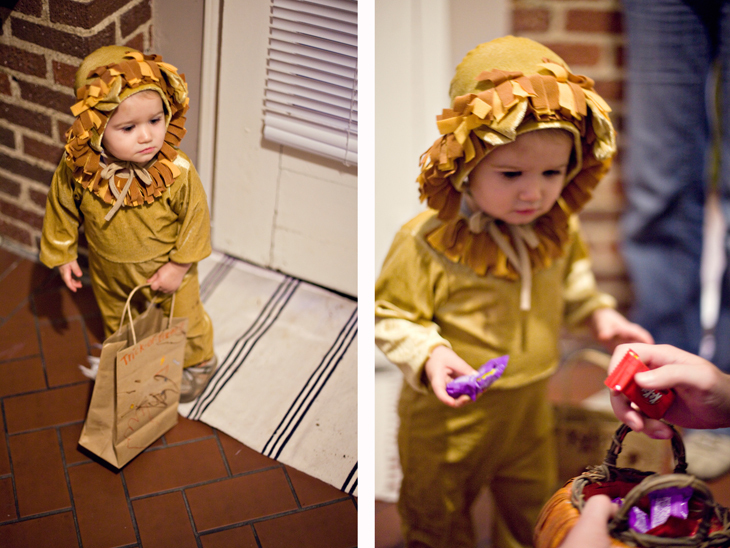 kate love photography: lions, kylers, and candy, oh my! 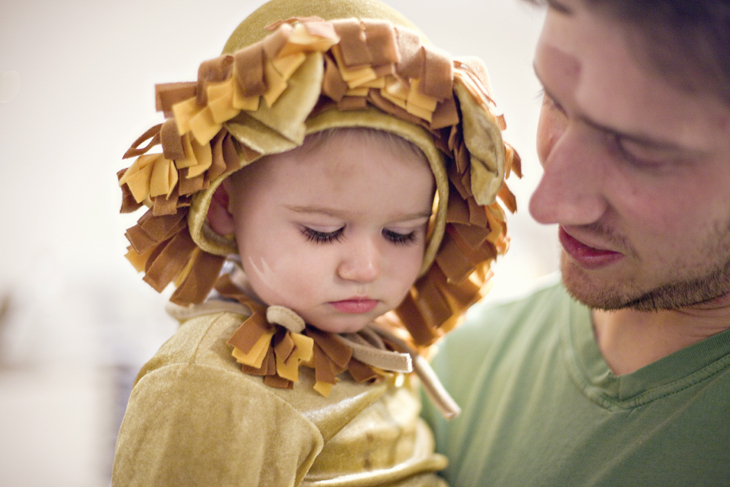 lions, kylers, and candy, oh my! I think I might have the most serious toddler ever. I guess that's what you get with an emo dad.